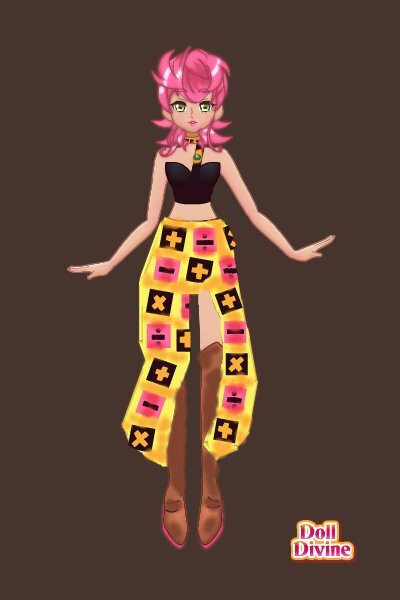 Trish Una from JoJo's Bizarre Adventure Part 5 Golden Wind! 3 hours and 47 minutes of trial and error for this one! did an awesome job with her hair and skirt! Ah I love Trish and you've done her a great justice here!